Preheat oven to 200°C (or 180° C fan forced oven). Pour 1 tablespoon of oil into 12 muffin pans. Place in preheated oven for 5 minutes or until oil is hot. Combine all remaining ingredients in a bowl and whisk until smooth. Pour batter into jug then poor evenly among the hot muffin pans. Bake in oven for 15-20 minutes or until puffed and golden brown. 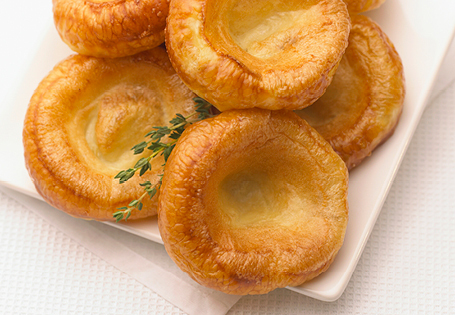 Serve with gravy and your favourite roast, or enjoy on their own.